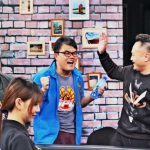 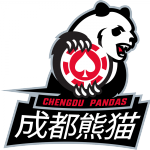 Chengdu Pandas win GPL China Season 1! 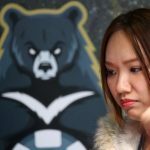 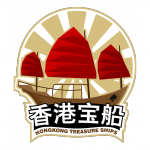 Two alive after the Semis: Chengdu Pandas & Hong Kong Treasure Ship set to battle in the Finals! 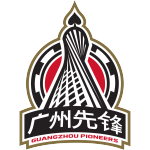 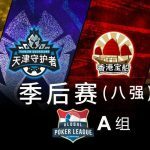 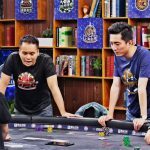 Resurrection (wild card) matches are over for GPL China: Meet your Playoff teams! 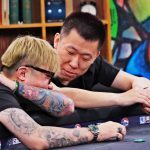 Knockout Live & Online Group results! 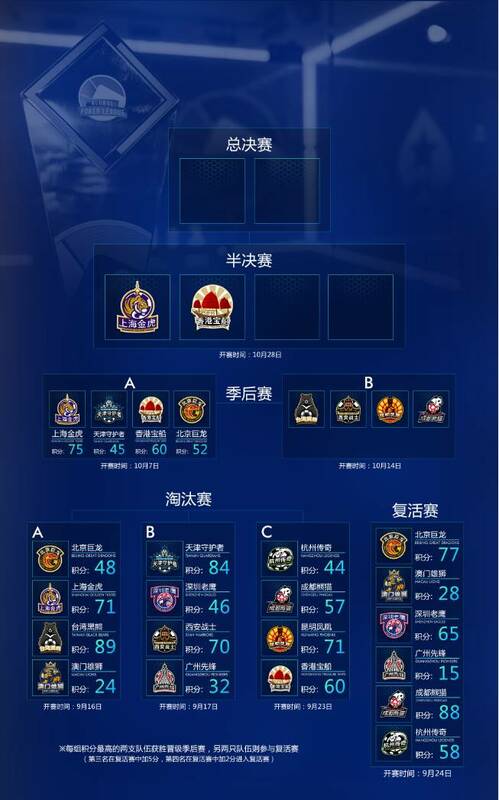 Who’s on top & who goes to Resurrection matches? 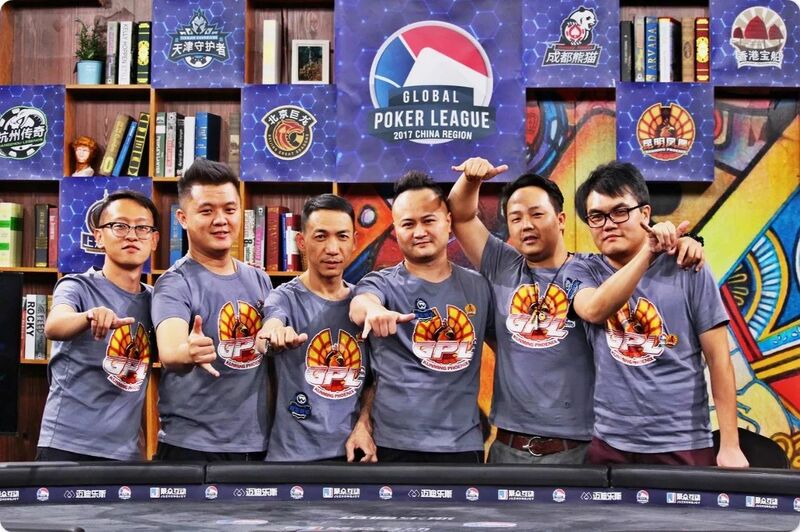 Kunming Phoenix rise to become GPL China’s 8th Team! 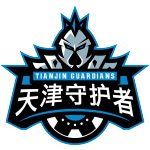 Xi’an Warriors pack their Roster as GPL China’s 6th Team! 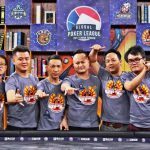 5th GPL China Team Announced: Taiwan Officially Enters The League! 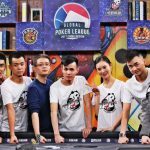 Introducing GPL China – 1st 4 of 12 Teams are Selected! 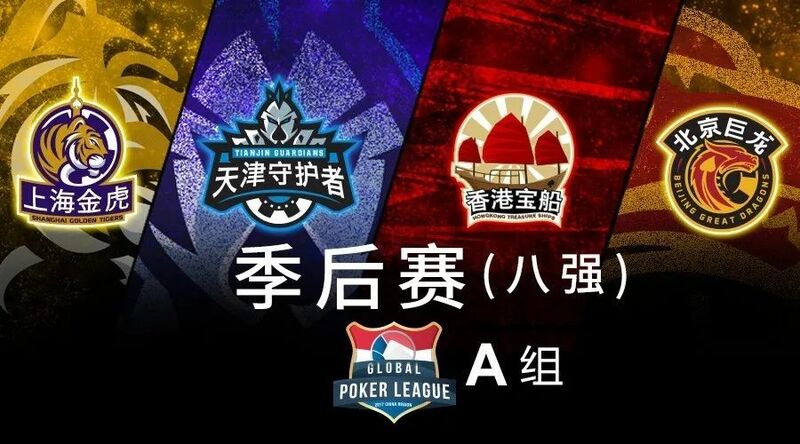 After 4 more wild days of play (2 online and 2 playing out live), we finally have our 4 Semi-finals ready to do battle for GPL China Season 1’s coveted two Finals’ slots. 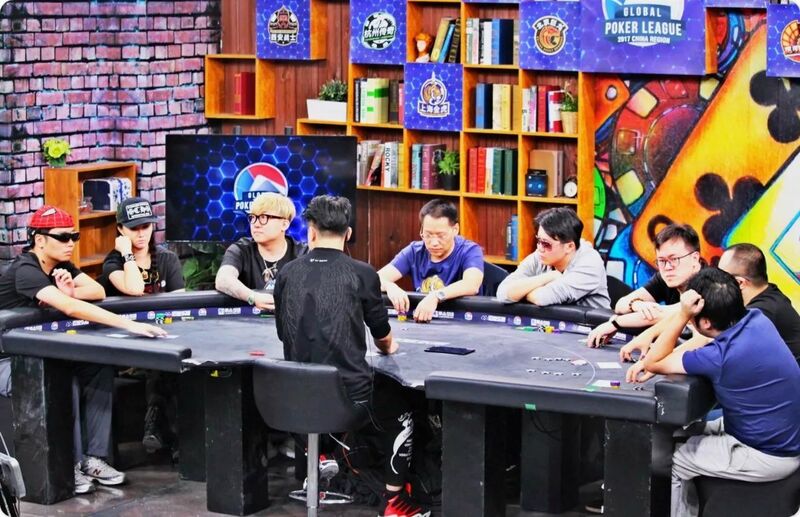 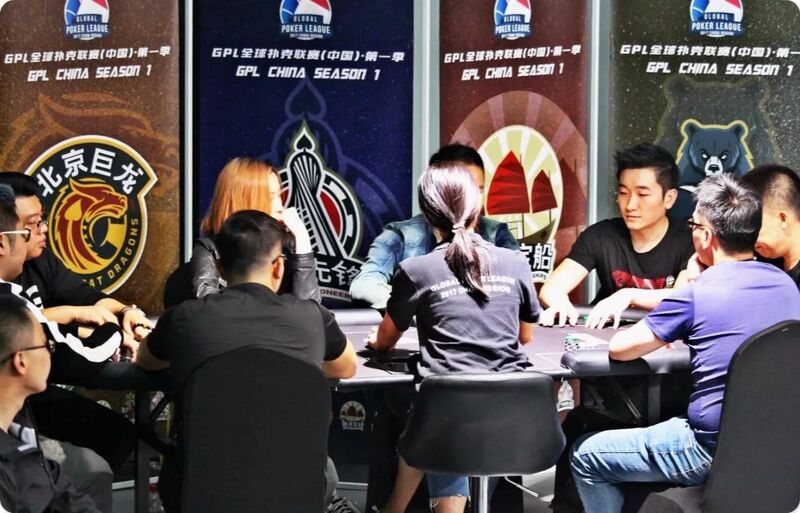 The playoffs stage of GPL China saw it’s 8 remaining teams randomly split into A and B groups with half of each being cut en route to the Semi’s. 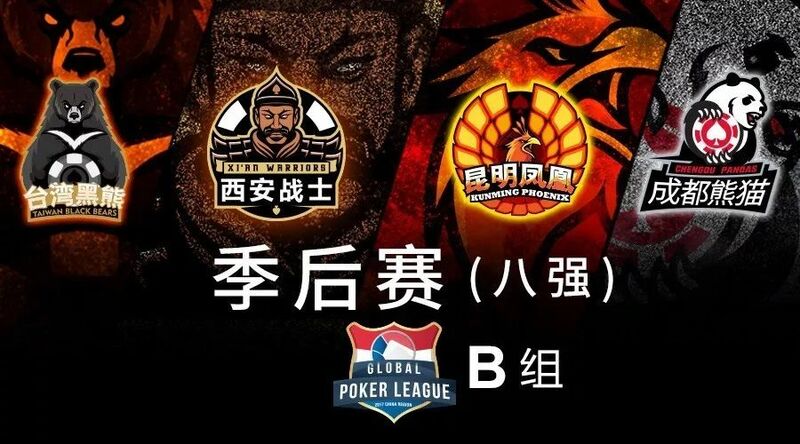 Group A featured the Shanghai Golden Tigers, Tianjin Guardians, Hong Kong Treasure Ships & Beijing Great Dragons all pitted against one another vying for their place in the Semi-finals. 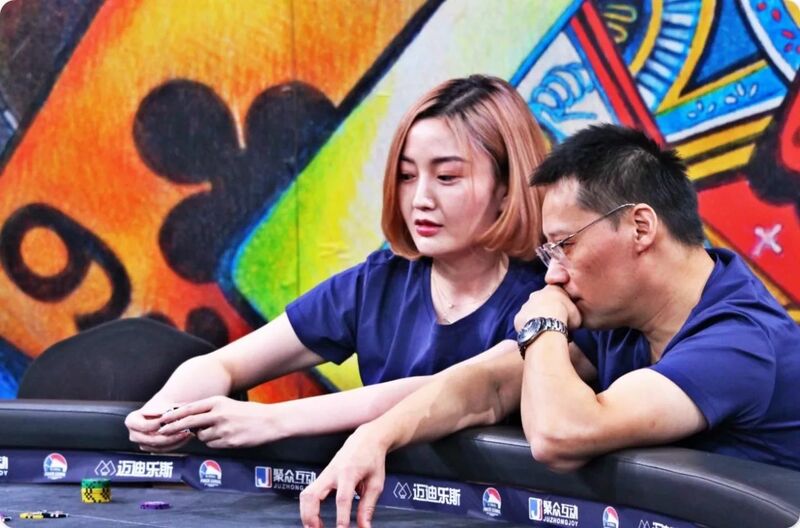 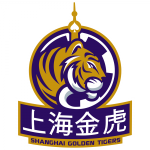 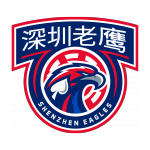 It seemed to be Shanghai’s game starting from the 1st round as the Tigers’ out-pointed the opposition in the 8-max, 6-max AND 2v2 heads-up portion of play to land 75 points and a stress-free ticket to the Semi-Finals. 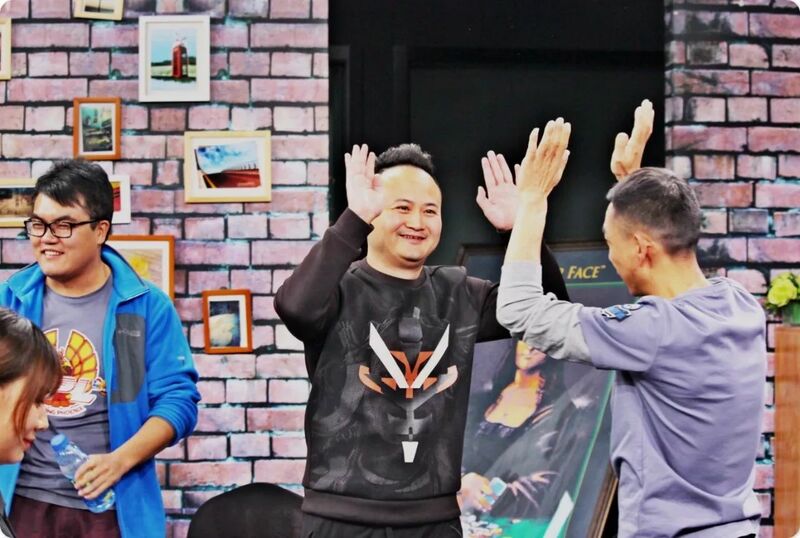 Indeed, this was a race for second place. 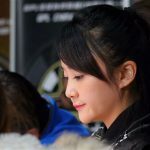 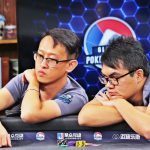 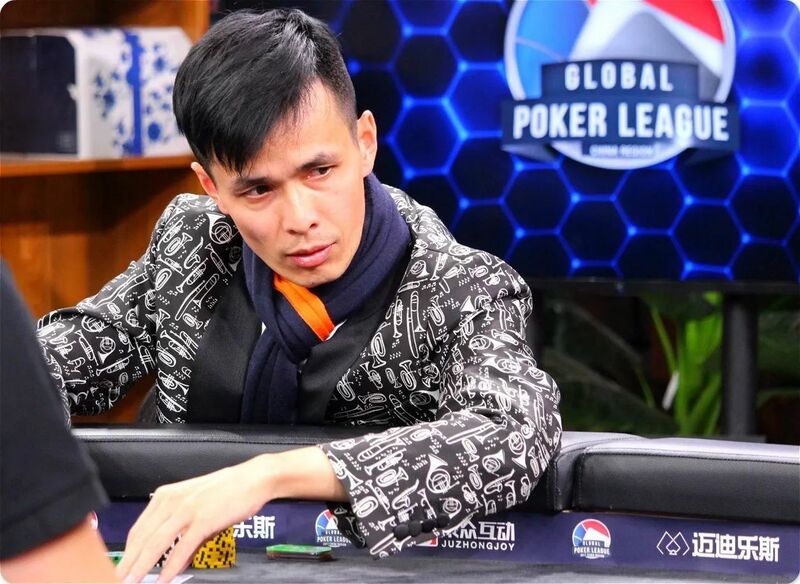 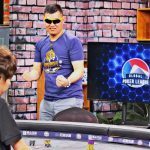 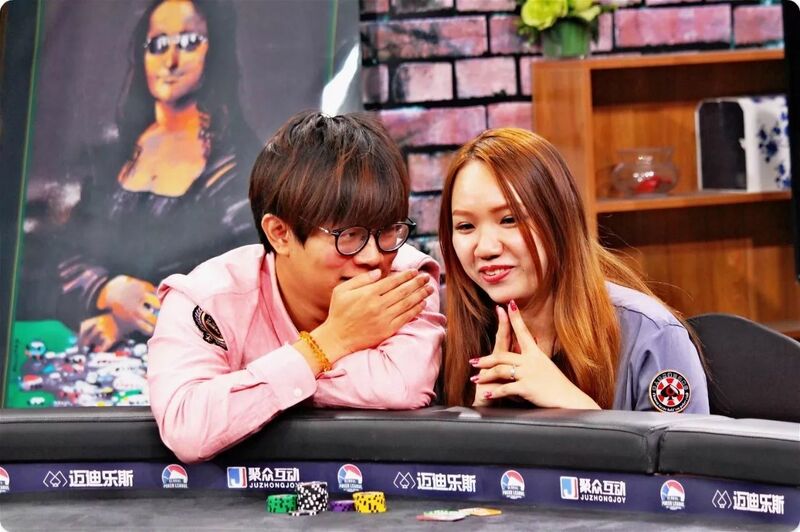 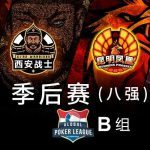 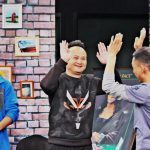 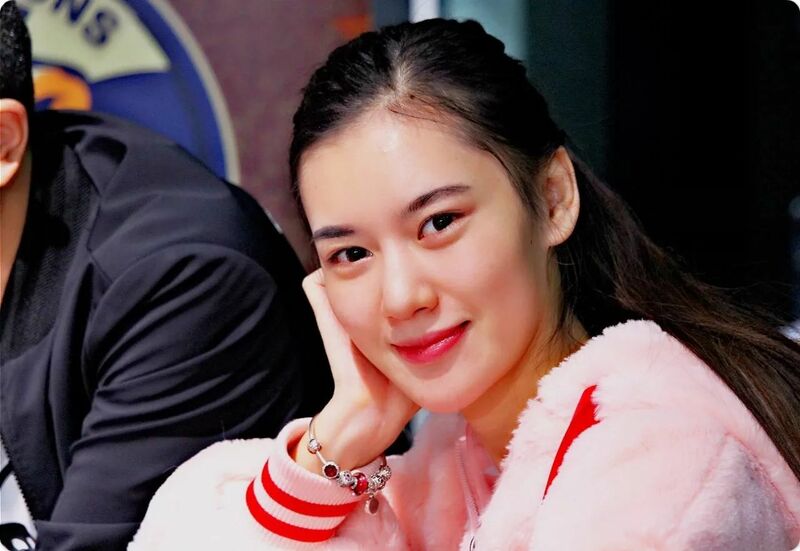 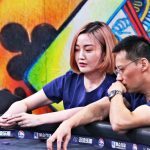 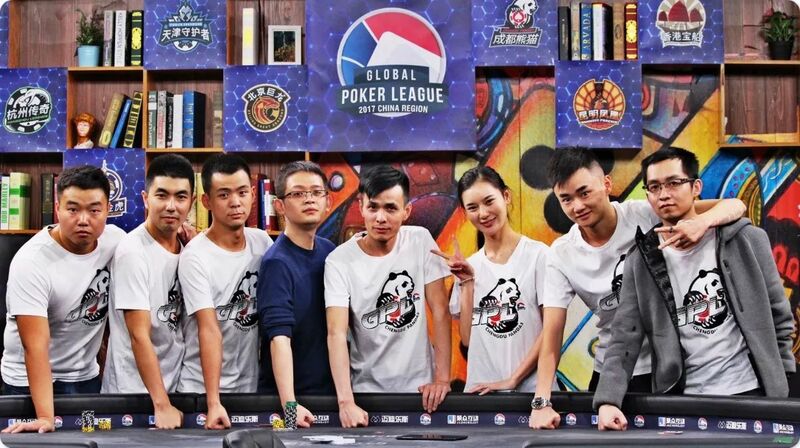 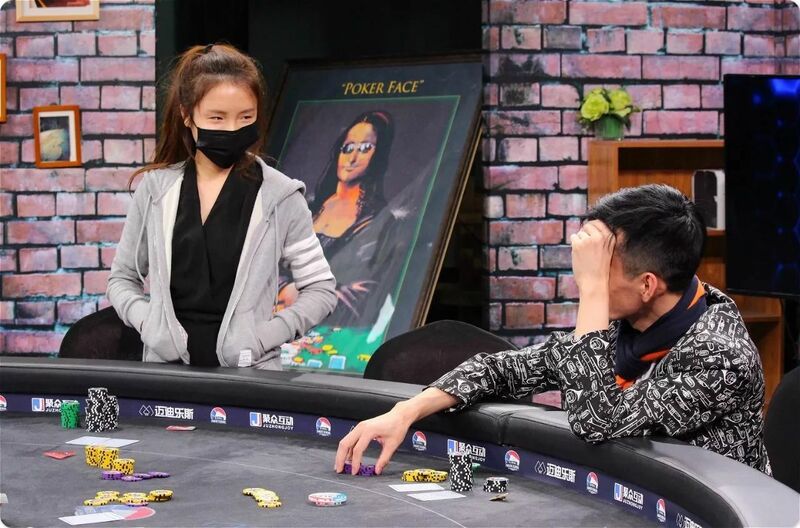 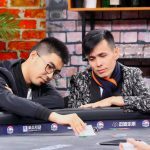 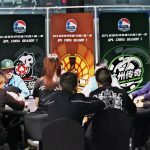 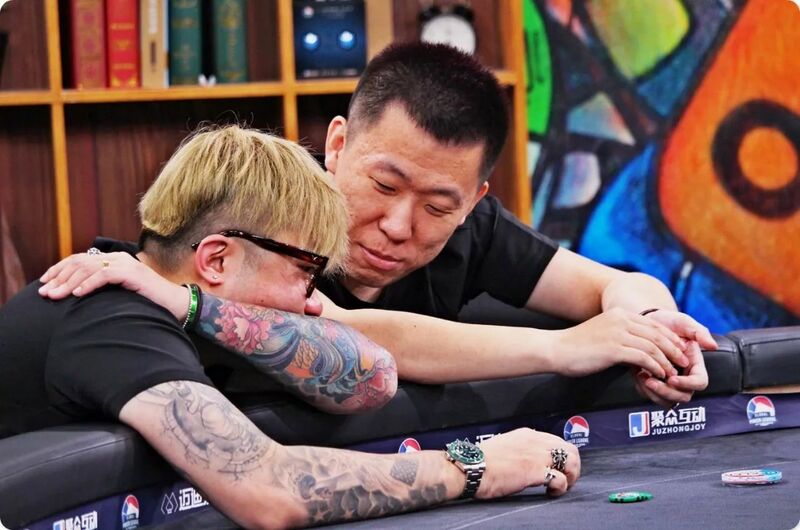 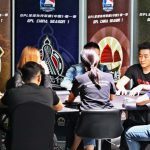 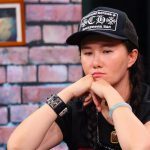 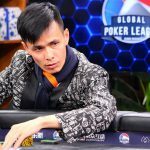 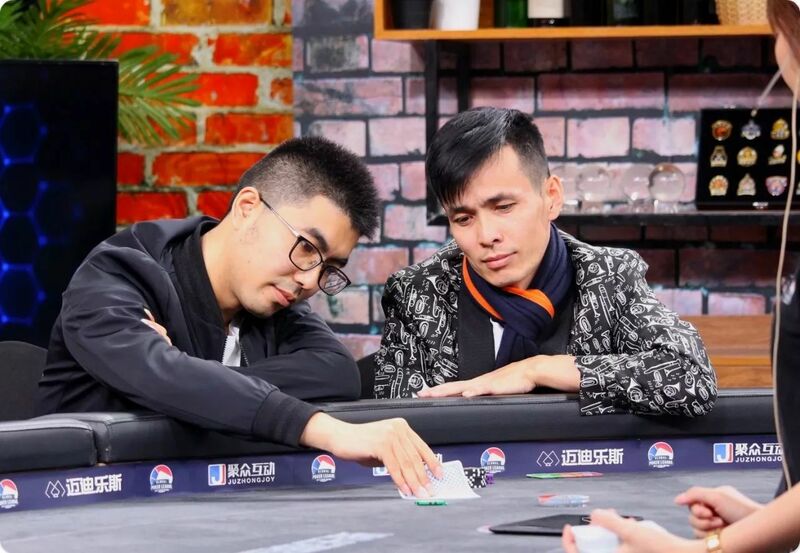 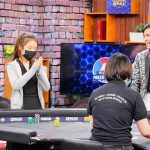 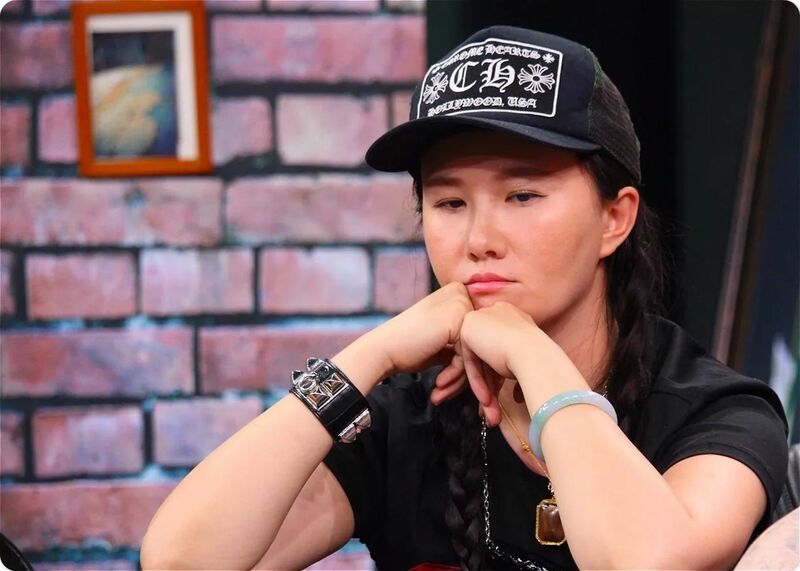 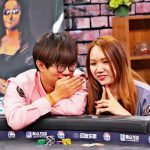 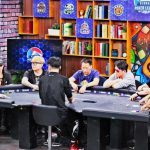 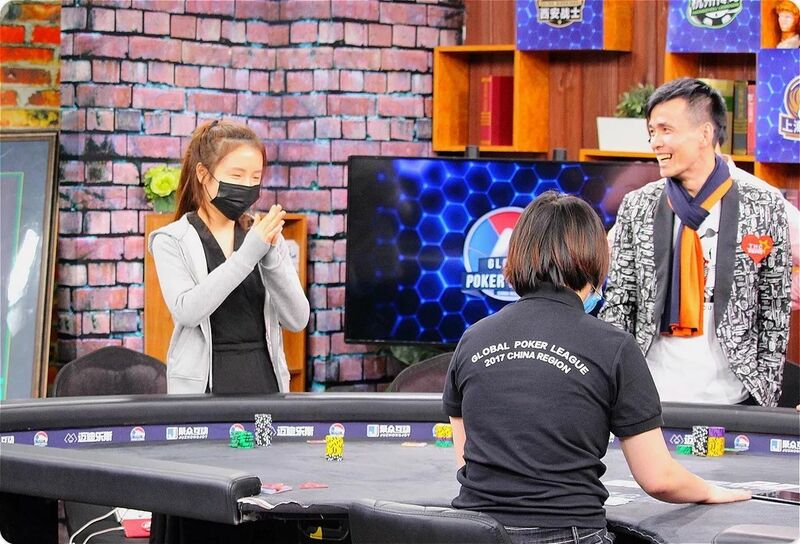 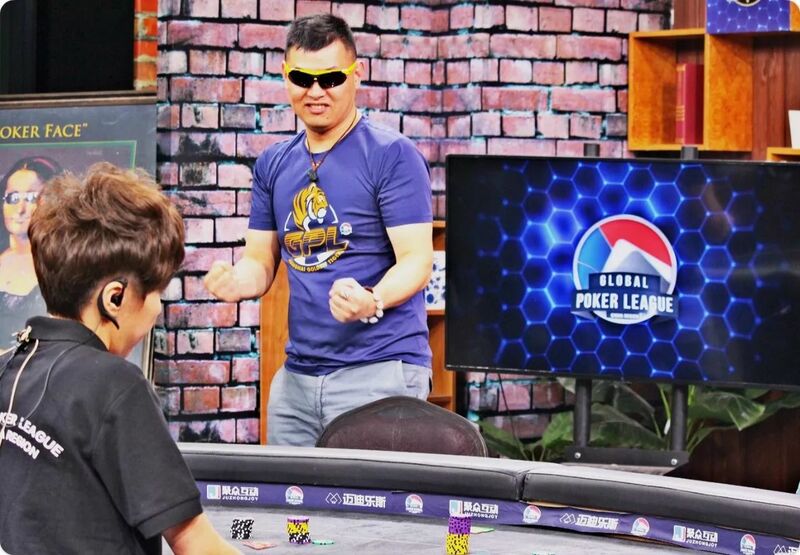 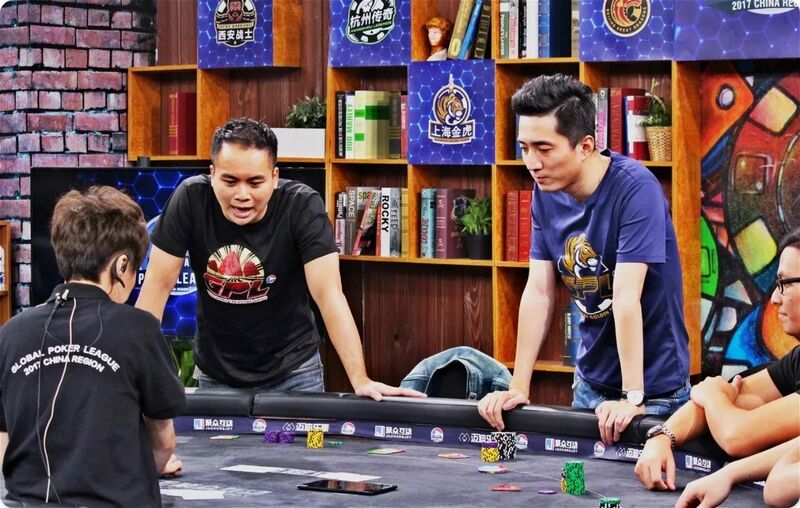 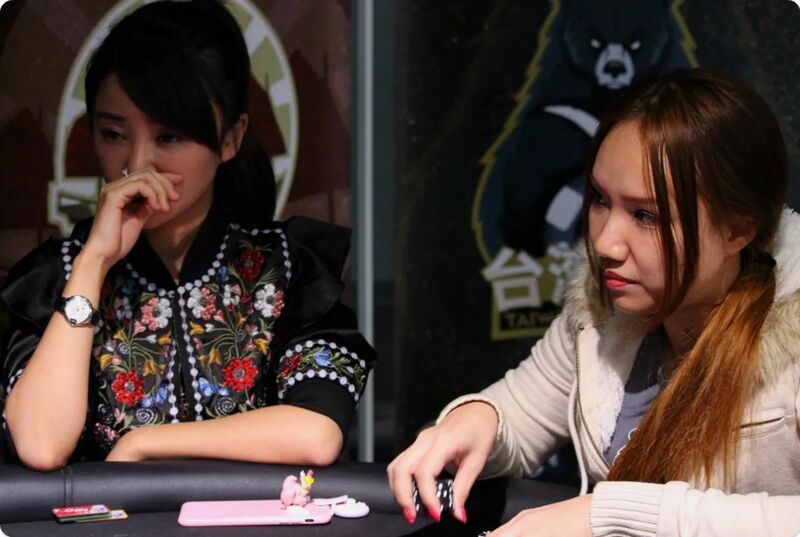 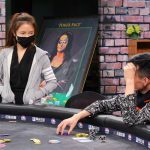 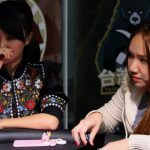 The Shanghai Tigers staged impressive finishes in heads-up play, while Hong Kong stayed steady throughout the day with solid (if not middle of the road) finishes. 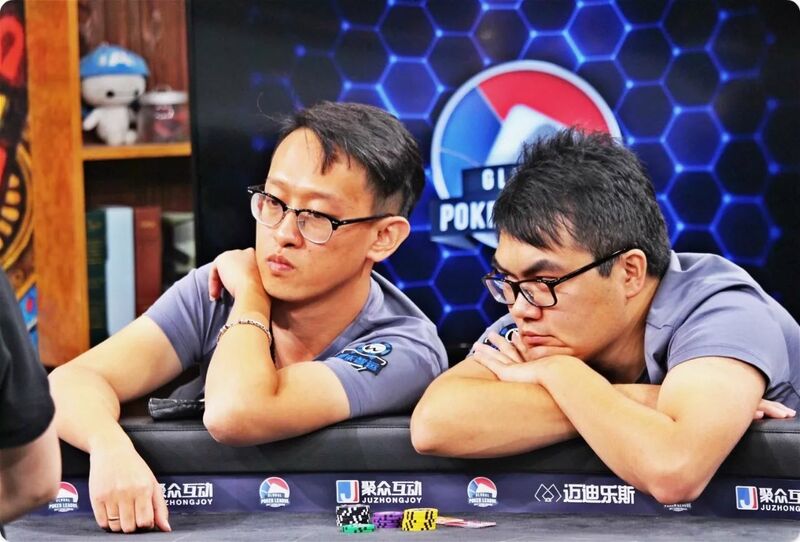 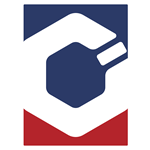 Both seemed to be juggling the #2 spot throughout the day while the Tianjin Guardians – though rallying late in the day with some impressive 1st and 2nd place finishes couldn’t outrun their poor performance in the opening round. 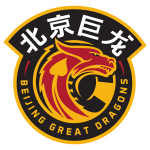 At the end of play, Hong Kong edged out Beijing by 8 points with an impressive run that sunk the hopes of Beijing and Tianjin for any championship run until at least next season. 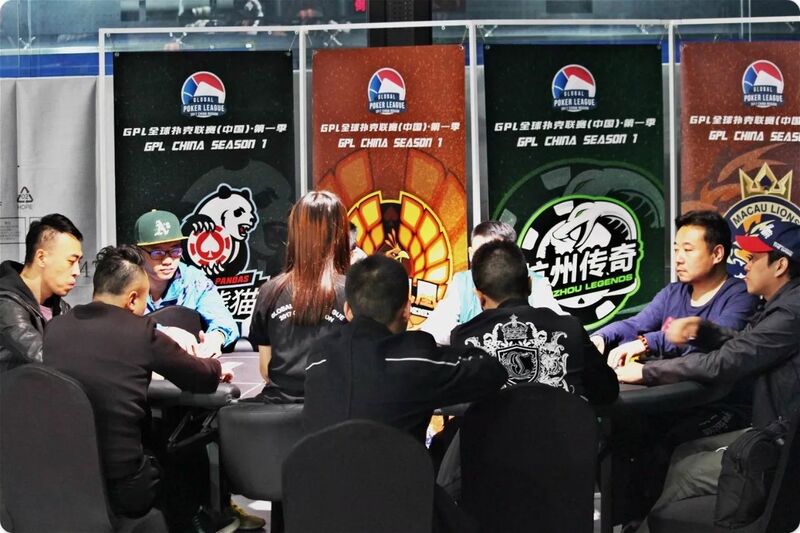 Playing out nearly a week later, the Group B portion of GPL China Season 1 saw the Kunming Phoenix, Chengdu Pandas, Taiwan Black Bears and Xi’an Warriors come together to decide who the last 2 teams ascending to the Semi-finals would be. 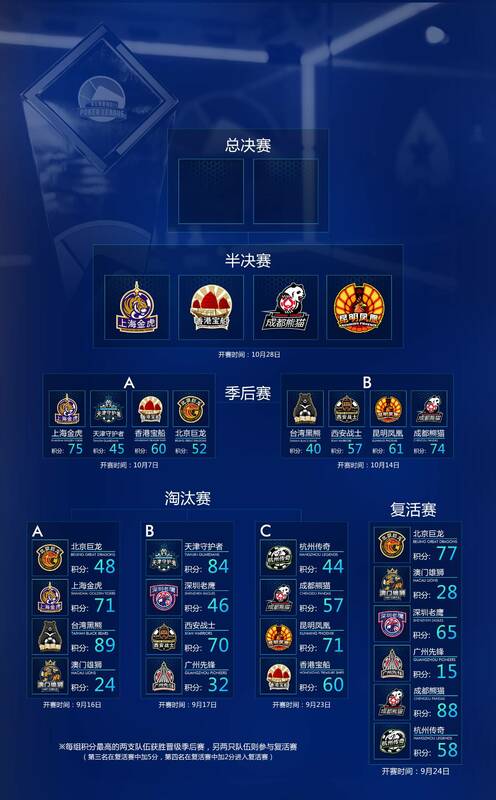 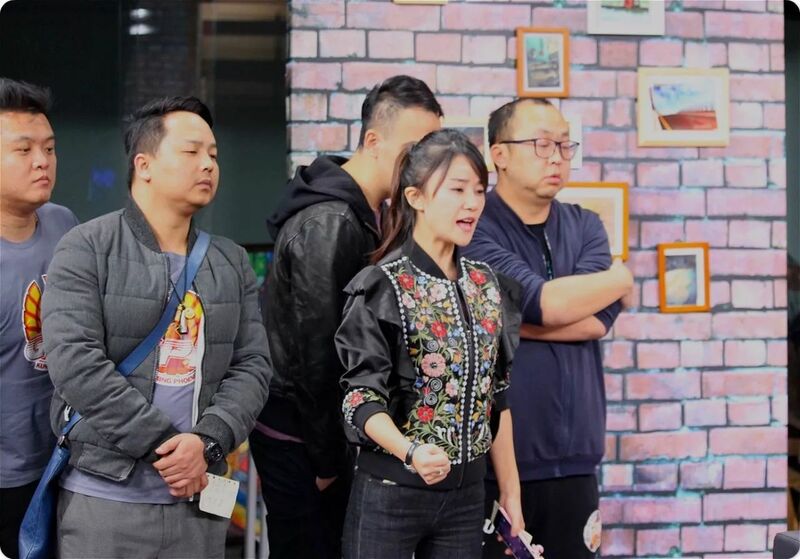 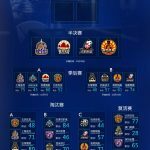 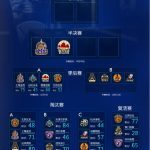 Results seemed to almost mirror group A action, as the final day of the playoffs had the Chengdu Pandas acting more like Grizzlies than their lovable bamboo eating mascot namesakes – the team dominated all 3 rounds with a runaway 74 point performance. 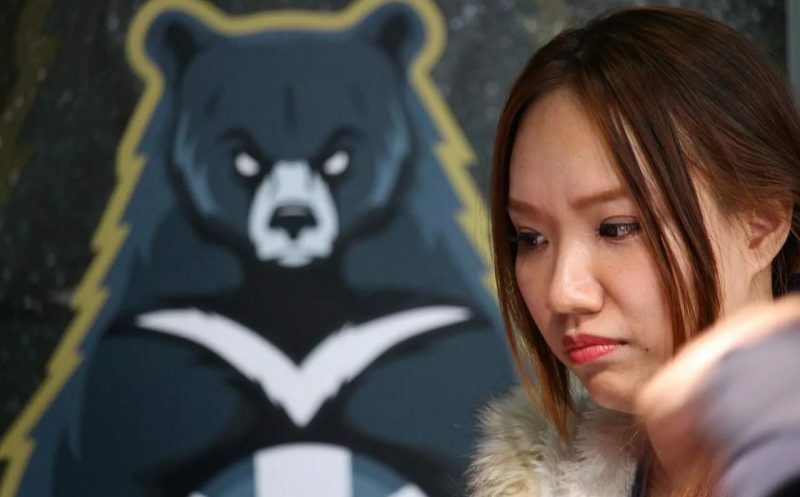 Stand out performances in 8-max, 6-max and 2v2 games meant the Pandas were never in harm’s way. 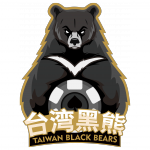 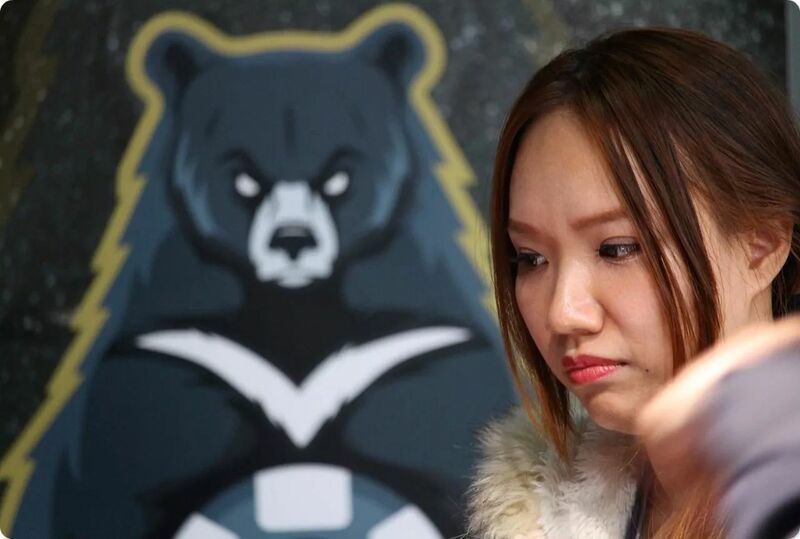 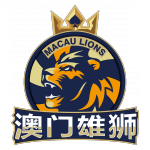 Likewise, lousy finishes in 8-max games and losses in 6-max meant that the other bear themed team of the day – Taiwan – was never seriously in the running to make it to the Semi-Finals. 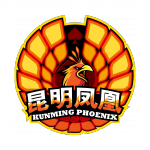 This means that it was the Xi’an Warriors and Kunming Phoenix gunning for one another. 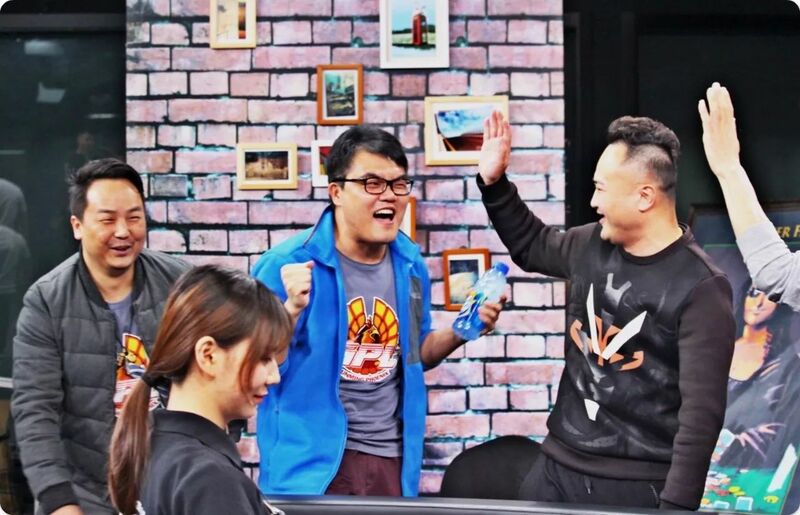 In actuality, a mix of gunning and bad beating and out playing as the two teams both had dramatic moments of good and bad fortune before ultimately it was Kunming which rose from the ashes to claim it’s Semi-finals spot! 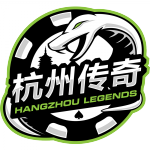 We’ll see you on October 28th, 2017 for Semi-finals action!